Immaculate, lakefront home in desirable Windover Farms! The open floor plan is complemented by the freshly finished, hardwood floors & warm, natural light from the many windows and french doors throughout, allowing the peacefulness of the lake in. The kitchen features Quartz Counters, stainless appliances, glass tile backsplash & a breakfast nook. Pleasing color palette throughout enhances the relaxed feel of the home. The Master Suite has gorgeous lake views, soaking tub, tiled shower, huge walk in closet and access to the balcony. 2nd & 3rd bedrooms, both have double door closets. 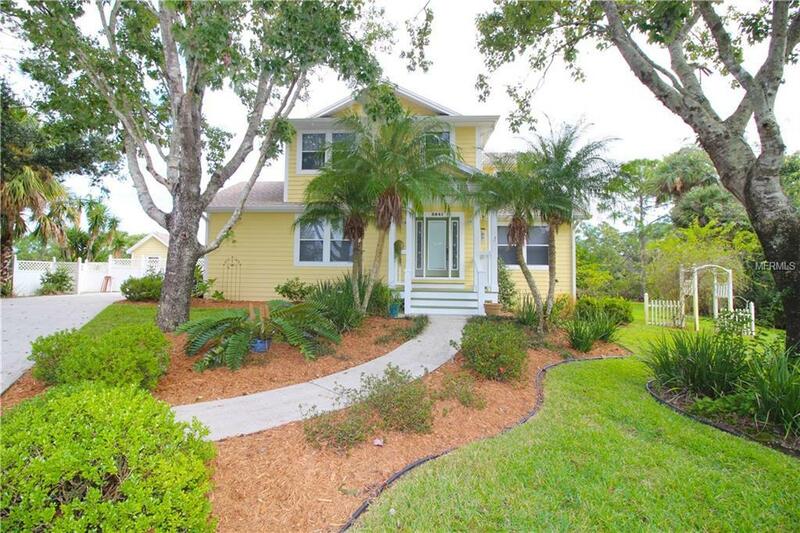 Take in all of Floridas sunrises from the screened in porch overlooking the lake or end your evening on your front porch with a vibrant Florida sunset! Long drive way, 2 Car Garage, shed and extra parking for guests! Traditional landscaping accents the grounds to create your own private paradise! Timberline Lifetime Architectural Shingle Roof 1.5 years old! Great LOCATION! Easy Access to Interstate 95, Highway 50, Orlando, Attractions, Kennedy Space Center/NASA & beaches!